Great Building Spot 3 +/- Acres Of Wooded Land In City Limits Of Lineville Need some land for that new house? 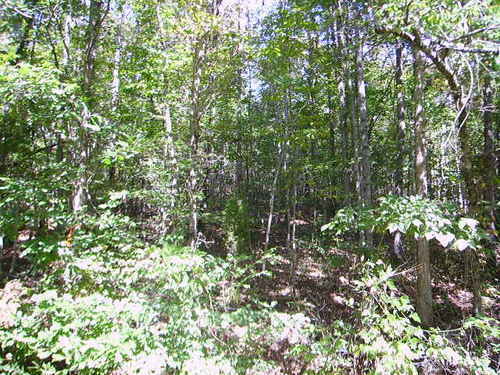 This 3 +/- acres just inside city limits of Lineville is the place for you. For more information call Cindy Griffith 256-276-0314 or 256-396-0555.